7 Step Vertical Journey Diagram – A zig zag design process flow template for numerus planning or timeline business presentations. 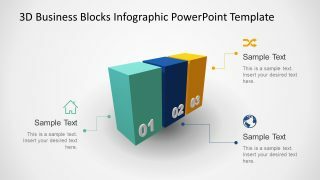 Unlike the commonly available templates of 3, 4 or 5 stages, this is a 7 step PowerPoint. The vertical flow diagram templates are commonly use in illustrating the sequence of steps necessary to complete a procedure. 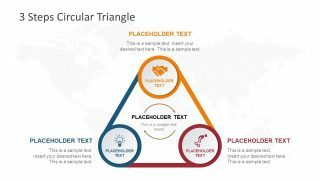 Hence, the PowerPoint provides a visual aid to assist the audience in viewing the basics of a single concept. 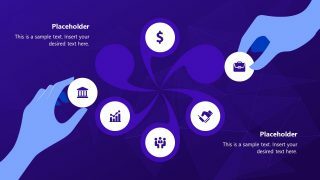 Therefore, suitable to present methodologies, techniques and development models like waterfall. 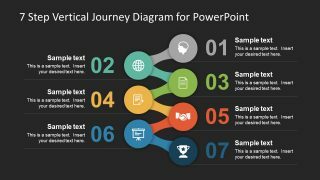 A 7 steps PowerPoint can also represent levels or stages as journey as well as for product or product description. Further, it can help prepare a step-by-step guide for product demo, orientations or business process and activities presentation. 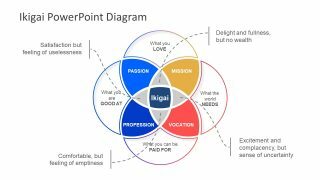 It is an ideal PowerPoint template for business professionals to demonstrate development or implementation of new policies and procedures. The 7 Step Vertical Journey Diagram is a 2-slide template of background variations as white and black. 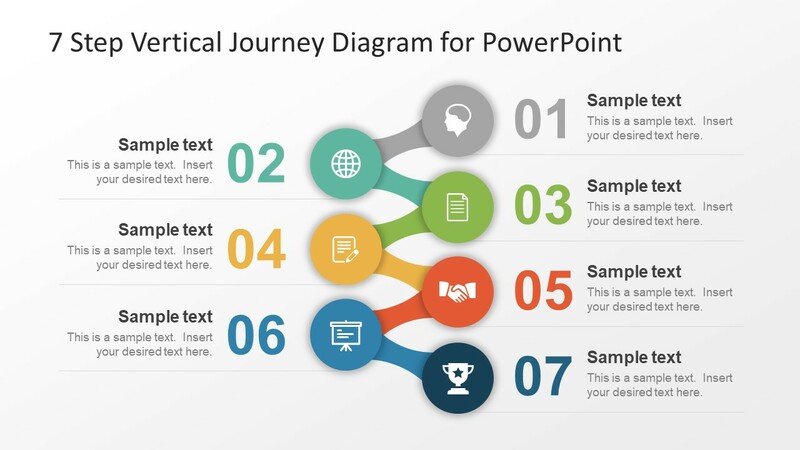 The PowerPoint contains flat design vector shapes and icons to display 7 steps of diagram. All the stages have placeholders to add title and description text along with bold number representation. The circular icons contain infographics including human head, globe, document, writing, deal, slideshow and trophy. The graphical illustration of 7 steps diagram shows a connection of stages with unique shape to depict a vertical journey. This is a 100% customizable 7 step template of beautiful colors and clean process units. Add or delete the stages or transfer slide to another business presentation by using only cut, copy and paste. The sequence of 7 steps in a vertical journey diagram have various editing options. For instance, change the color of infographics from white to black using shape fill option. Or, copy selective PowerPoint shapes to create more stages in the slide. Further, present an eye-catching timeline or model using attractive steps as journey milestones.